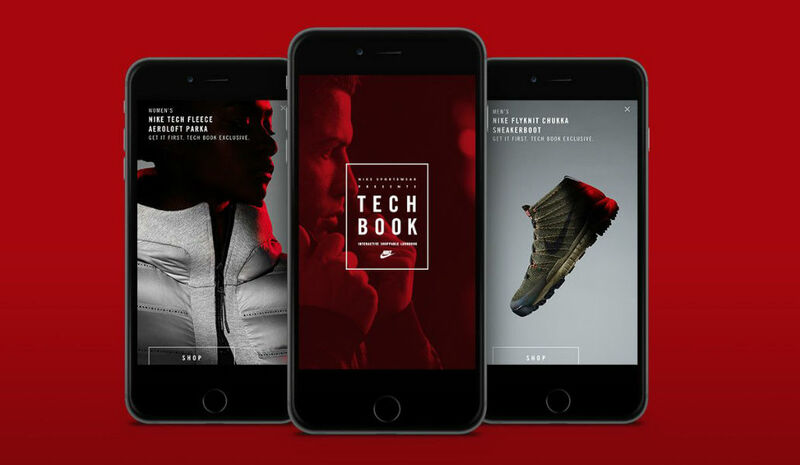 To help lure potential customers to its latest Tech Pack and SneakerBoot collections, Nike has published the Tech Book app to Google Play. The app is sort of an interactive catalogue, detailing Nike’s latest offerings in sportswear innovations. Not only does Nike showcase its range of new products, but users can actually access the entire Nike lineup through the app, something that has been unavailable to Android users through an app since forever. Now, instead of using your device’s built-in browser to scroll through Nike’s website, you can scoop the later pair of Jordan and Kobe kicks to hit the streets right through the app. On top of shopping, users can see exclusive features with some of the world’s top athletes from all around the world. From what I can see, there’s a behind-the-scenes with Maria Sharapova at the moment with her wearing Nike products. The app is available for Android and iOS right now, so to all you sneakerheads, go get it.